Dr. John Traudt is a graduate of Springfield College in MA and did his doctoral work at New York Chiropractic College in Seneca Falls, NY. Dr. Traudt grew up in the capital region and has been in practice for the past 15 years at this facility. A former two-sport athlete in college, “Dr. T” enjoys working with local athletes in addition to the variety of musculoskeletal injuries at the practice. When not at work, he can be found coaching his two boys (Cole & Carter) on their baseball teams and spending time with his daughter Hailey and wife Sheryl. His other interests are golfing and live music. 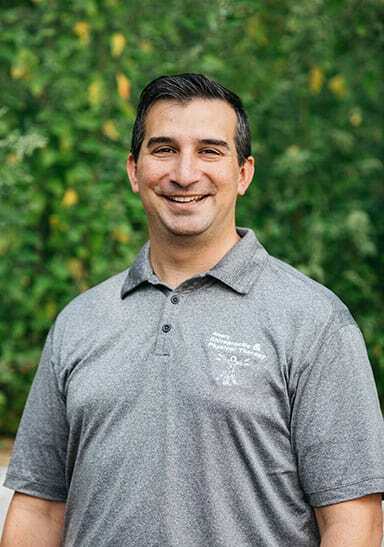 Joe Trimarchi, PT graduated from Quinnipiac University in Hamden, CT in 1998, and became a New York state registered physical therapist in 1999. He has been treating patients at this clinic for 15 years. He lives in Colonie with wife, Joelle, and three children Macie, Cameron, and Ella. Joe is very involved with many community sports programs and enjoys coaching athletes. Joe evaluates and treats a wide variety of conditions, with particular interests in sports injuries and post-surgical rehabilitation. 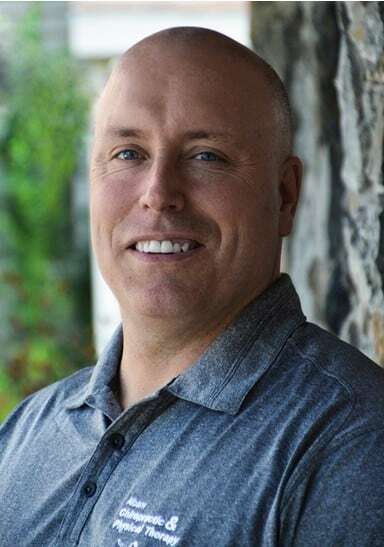 Dr. Drake has been a chiropractor for 20 years and has lived in the Capital Region for 18 years. As clinic director, she focuses on making sure each patient receives the highest quality care possible. 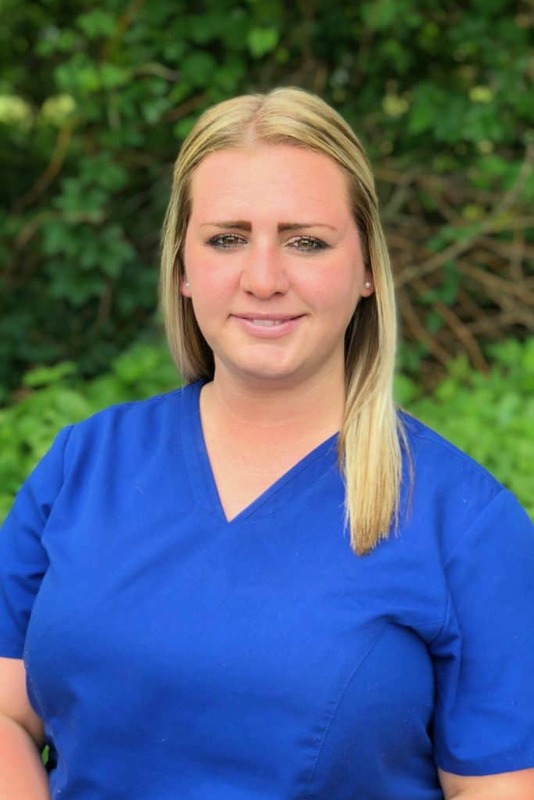 She has a background in Nutrition and focuses on treating TMJ and Carpal Tunnel syndromes as they relate to the spine, and pediatric treatment. She sees patients on a referral basis only. When not in the office, she enjoys attending her children’s basketball and baseball games, swim meets, dance recitals, and spending time with her family. Dr. Harry Kahn is a graduate of Cornell University and National University of Health Sciences. A native New Yorker, Dr. Kahn spent his first 12 years of practice in Chicago, IL. He regularly attends seminars to become skilled in the latest chiropractic techniques. When not at work, he can be found playing golf, hiking, cooking, and most important spending time with his wife and two little girls. Conor Maloney, is a graduate of SUNY College at Oneonta 2013 and Herkimer College 2017. Conor became a National board certified Physical Therapist Assistant in July 2017. Conor specializes in orthopedic and sports physical therapy, and has taken continuing education credits involving manual therapy techniques and Kinesio Taping. Prior to his career in Physical Therapy Conor spent two seasons as Assistant Men’s Basketball Coach at Hudson Valley Community College. Conor's experience as an athlete and coach allows him to relate to rehabbing athletes and their return to their respective sports. When outside of the office Conor enjoys spending time with his family and friends, coaching basketball and time outdoors boating and skiing in the Adirondacks. Justin Becker is a Physical Therapist Assistant originally from Richmond, VA. His college undergraduate education began in Virginia, where he played football for two years before transferring to Herkimer College in NY to earn his PTA degree. 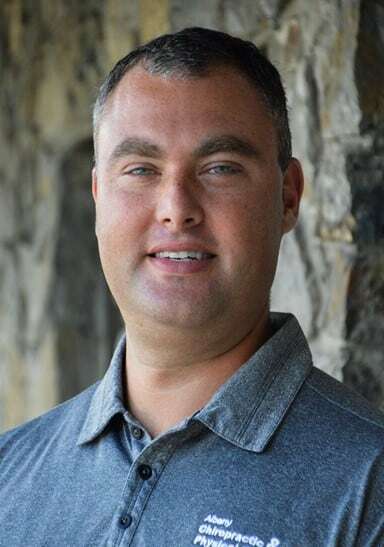 He has always been passionate about football and basketball, and Physical Therapy has always played a huge role in his life because of his passion for sports. He now enjoys his chance to help others recover from their own injuries. 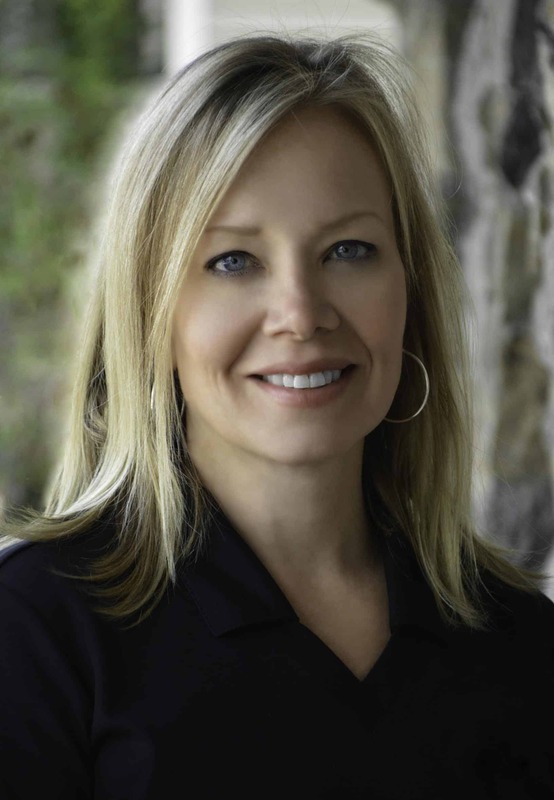 Ericka Jensen is our Office Manager. 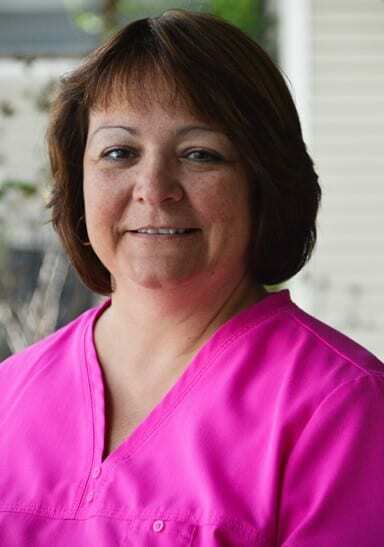 She began working at ACPT in 1998, freshly graduated from Nursing school. She has been with the practice for 18 years. During her time at ACPT, she has had the pleasure of working every administrative position in the office. She grew up in the Guilderland area and has lived in Niskayuna for 9 years. She has two wonderful children and loves being a mom. Jeanne Stockwell grew up in Rotterdam, NY and moved to Colonie 20+ years ago. 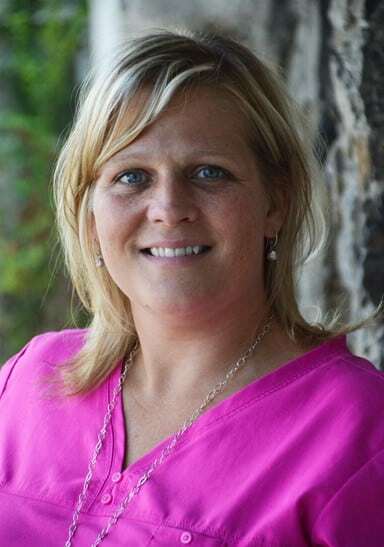 She has been married for 23 years and has raised her two children in Colonie; working for the South Colonie School District while her kids were young. She has a Secretarial Science AAS degree from Schenectady County Community College and a Certificate in Medical Billing from Branford Hall. She began as a patient for ACPT in 2006 and began working here in March 2012.